Big news for SoCal Life Realtors this Friday! 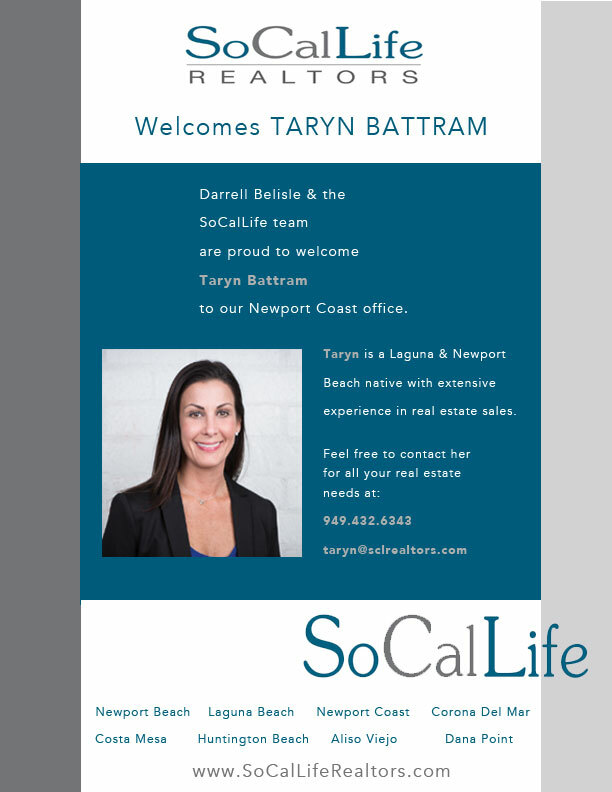 So happy to have Taryn Battram as our newest addition to our real estate dream team. Call us for for all your real estate needs and have a great weekend!